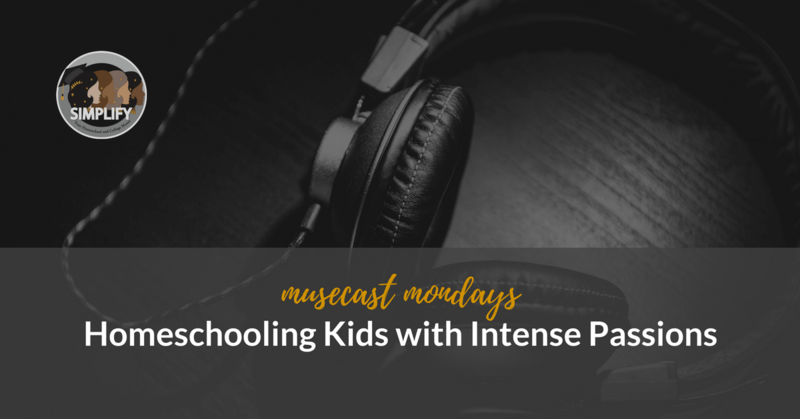 Are you homeschooling a child with intense passions? Does your child beg to spend more time on music, design, drawing, dance, math, making, creative writing, robotics, or obsessed with another passion? How do you manage time for passion projects while also ensuring that school subjects are done for the day? Join host muse Farrar Williams and Simplify muses Jill Harper and Suji Rajagopal as they recall their experiences homeschooling while also juggling the pull of dance, music, and pure math explorations, respectively.